Samsung GT-B3740 Vodafone 4G LTE Surfstick is the first commercial LTE Surf Stick in Germany. 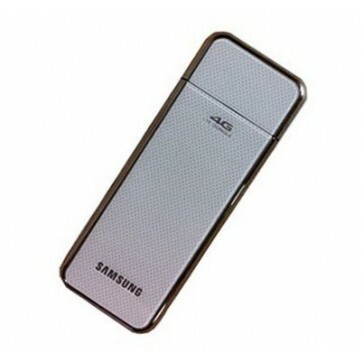 It's manufactured by Samsung surf stick and is designed for the first customer of LTE network operator Vodafone. The surstick Samsung GT-B3740 is the successor of the available modem Samsung GT-B3730, which is already available in several European coutries. 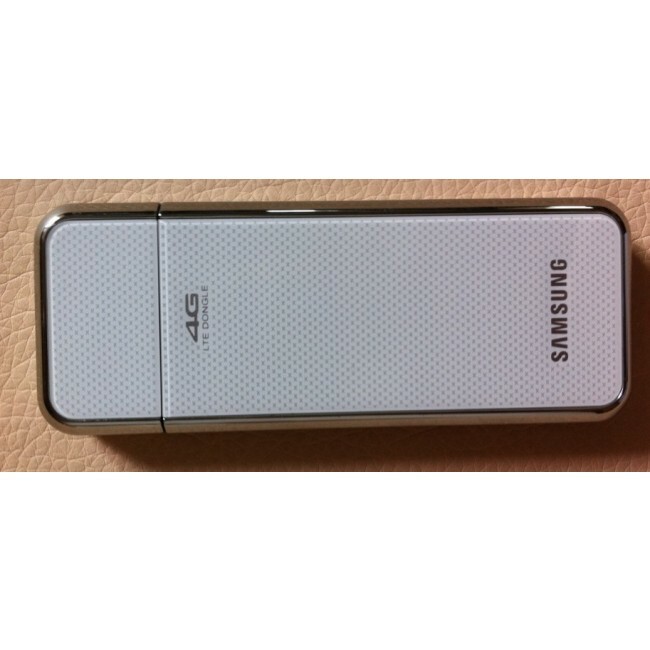 The Samsung GT-B3740 4G LTE Mobile Broadband (Also known as LTE Surfstick) connect your computer to check email, deliver web seminars, query ERP/ CRM applications, or video conference with your team. The stick is marked with a discreet silver gray. On the front is the Vodafone logo visible with a small Simkartensymbol the opening. On the back you see the Samsung logo and the 4G label. The LTE technology has been realese in many countries around the world as Vodafone Germany, Austria, Poland, Great Britian UK and more.There are other ZTE MF820 LTE Modem and Huawei E398 LTE USB Modem which are also belongs to 100Mbps USB Modem for your choice. 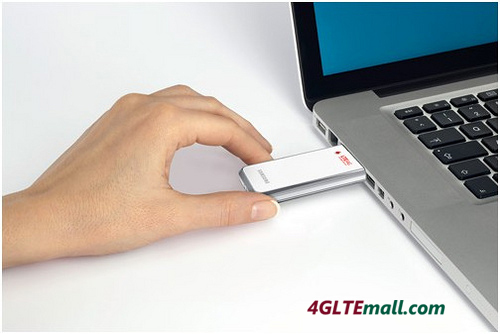 Work with a USB base router, it could work as a 4G LTE Router to support multiple users to access internet. * Plug-and-play with automatic software installation. Auto install & Auto run. * Internal antenna included to extend coverage. * Support the new mobile technology - LTE Network. * Smooth and friendly design. * Unlocked: Yes. ready to use with global services. * Network Band: 4G LTE - 800MHz. * Antena: Integral antenna, with external antenna slot. 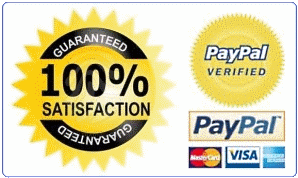 * Supported Systems: Windows XP, Windows Vista, Windows 7, Apple Mac OS X. * New Samsung GT-B3740 Vodafone Modem. Alternatively, you could choose HUAWEI E392 4G LTE Modem as another option, because it support 4G LTE at 800/1800/2600Mhz (Model: E392u-12) and it's also the world't first tri-mode LTE stick, which means it could support 4G/3G/2G networks. When 4G LTE network it not available, it will auto switch to 3G or 2G as backup solution for network support. 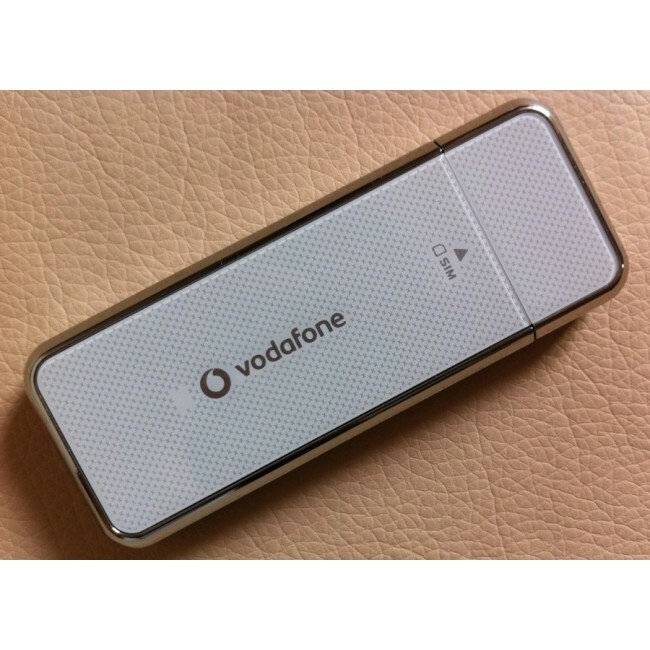 And Vodafone K5005 4G LTE stick is also like the same as HUAWEI E392 4G LTE modem.